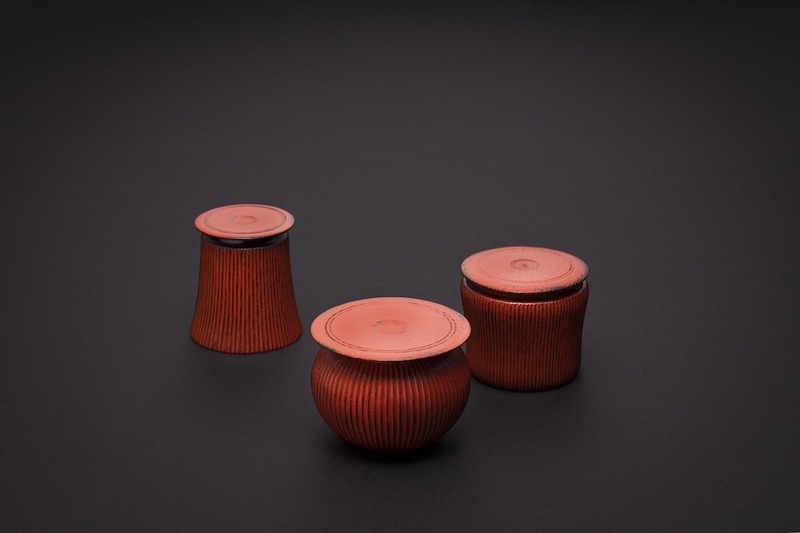 Jihei Murase III is the third generation of a family who have been uninterruptedly practicing traditional Japanese lacquer craft since the Edo period. 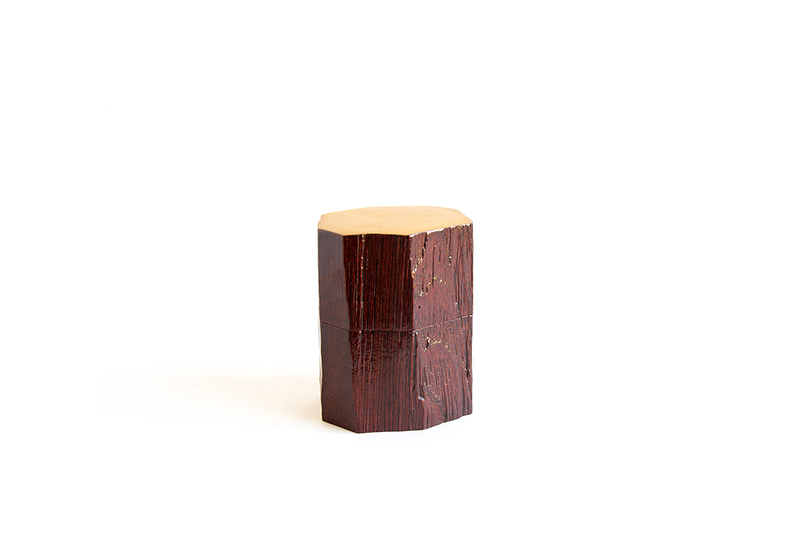 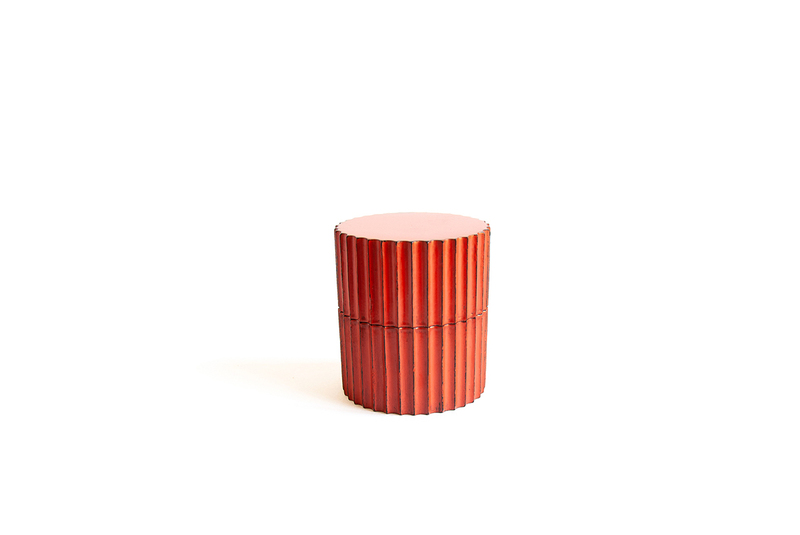 Precisely turned in wood, his containers are covered with innumerable layers of urushi lacquer. 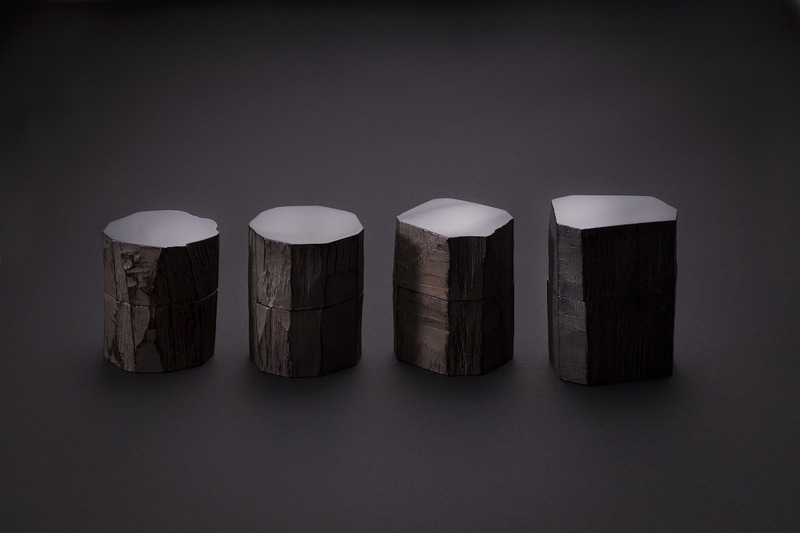 Murase's unique signature is ti embed the traces of an accelerated passing of time in each piece that passes through his workshop. 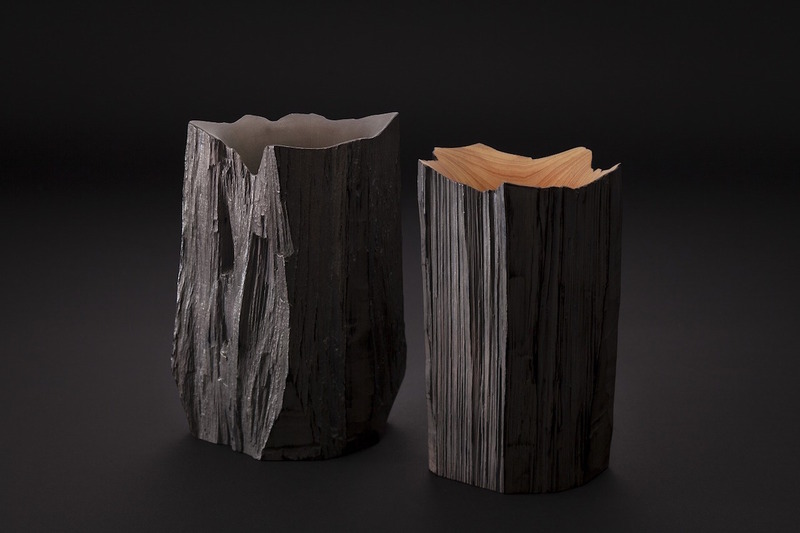 The artists has developed a highly personal style in this craftsmanship, using a vocabulary of forms inspired by traditional containers from ancient Japanese eras and each of his delicate pots and accessories derives originally from the tea ceremony.